From 29-30 April 2018, 13 young men and women from various organizations and volunteer groups attended a specialized training on campaign management organized by the Diwaniyah Environment and Peace Forum. 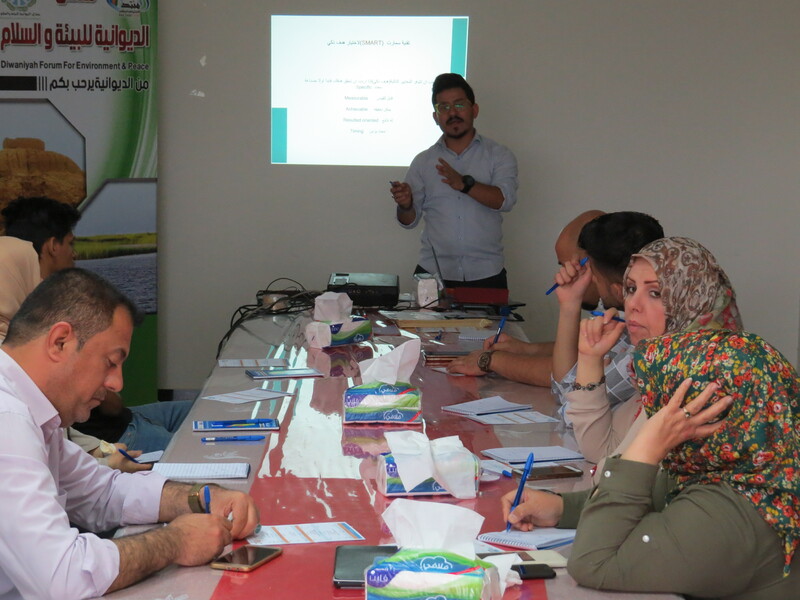 The training was one of a series of trainings that form part of a larger initiative by the Iraqi Social Forum in which various cities have created forums to support youth movements across Iraq. The local forums build the capacity of activists, giving them the tools they need to implement effective and targeted campaigns with lasting results. This network of local forums has been growing in number since the beginning of last year and all follow in the footsteps of the Iraqi Social Forum. 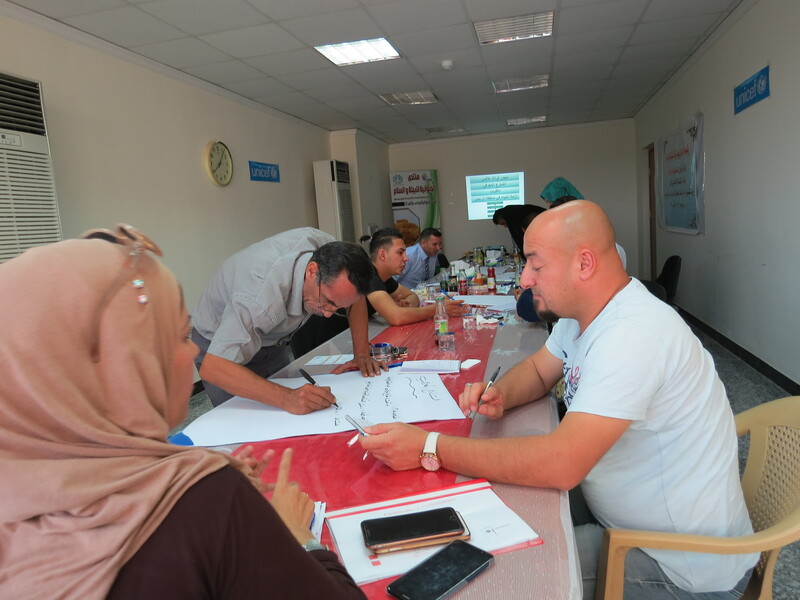 Some of the organizations and youth teams that participated in the training are already active in Diwaniyah, and include: the Nature Iraq Organization, Humat Dijlah Association, Steps Organization, the Iraqi Association for Sustainable Fisheries, the Green Oasis Association, and the Y-Peer Education Network. 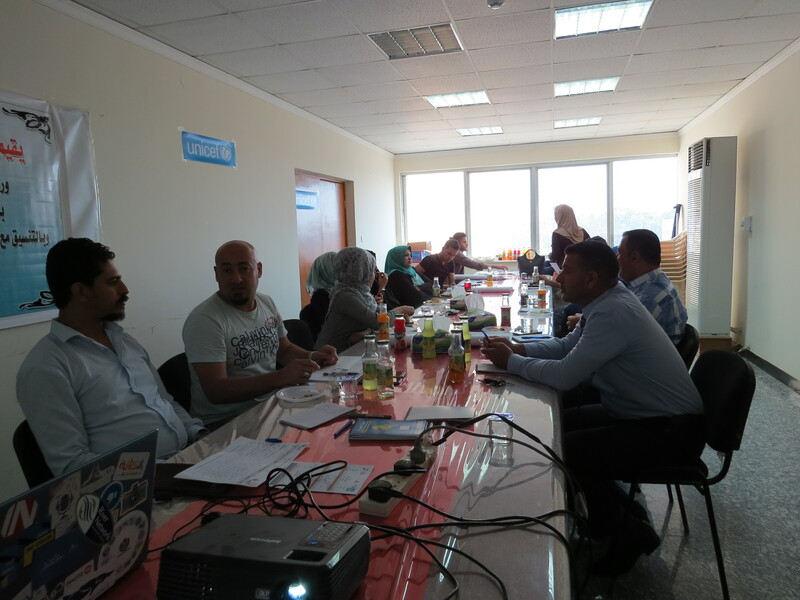 But now these existing organizations, along with a number of other volunteer groups and individual activists, have joined together as parts of the Diwaniyah Environment and Peace Forum, allowing them to coordinate their activities and play a role not only in local events but national ones as well. The Diwaniyah Environment and Peace Forum was created last year to promote peace-building and environmental protection and is quickly becoming an effective way to bring together all those residing in Diwaniyah province who are interested in working on these issues. Following a review of the most important tools needed to plan and manage successful campaigns, the trainees discussed what they saw as the most pressing social problems now facing the province of Diwaniyah with the young trainer, Salman Khairallah, from the secretariat of the Iraqi Social Forum. Together they assessed the impact of these problems and considered the kids of campaigns they might implement to help resolve them. One of the most prominent issues which arose in the training is that of minorities living in the province. Attendees recognized the need to raise awareness about making space for and accepting all groups in the region so that everyone, no matter what his/her beliefs, ideas and practices can live safely and in peace. 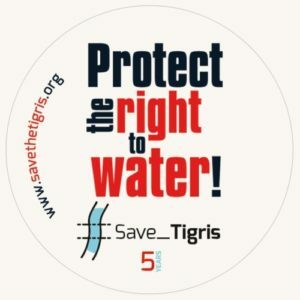 The training also discussed the crisis surrounding the scarcity of water in the Badir district of Diwaniyah province; currently, the region is struggling to meet the basic water needs of its inhabitants. The trainees also considered the possibility of opening a cultural street in the province of Diwaniyah, to be a public space for writers, thinkers and activists, and fertile ground for dialogue and the exchange of views and ideas. This street would stand as a kind of extension of the famous al Mutanabbi Street in Baghdad, thus strengthening the ties between cities and celebrating Iraq’s rich literary, intellectual and artistic heritage. 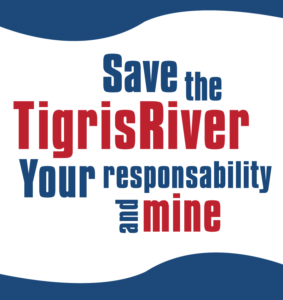 The Iraqi Social Forum has worked hard to spread its experiences to many Iraqi cities, especially those located on the Tigris and Euphrates Rivers. This training is part of the project: “Paths of Coexistence in Mesopotamia and Middle East” implemented by the Iraqi Social Forum in cooperation with the Information Center for Research and Development and partnership with the Iraqi Civil Society Solidarity Initiative, and the Italian Organization, Un Ponte Per.. with the support of the Swiss Foundation Fai and with contribution from CCFD french organisation .